Centrelink Parenting Payments – What’s On Offer and What Paperwork Do You Need? There are a variety of Centrelink parenting payments and benefits on offer for Australian families. Please consider the following information to be a guide to assist you in the receipt of payments for your family. All information pertaining to these payments can be found at the Department of Human Services website. 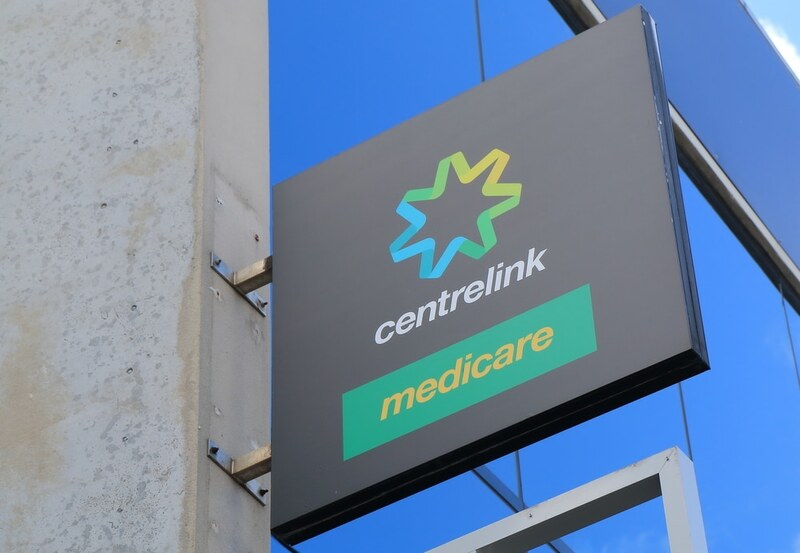 Centrelink subsidies and payments are subject to change and all payments are carefully assessed and reviewed by staff. Your individual circumstances will play a large role in determining your eligibility. As such, there is no set amount that every family will receive for these payments as they are all calculated individually. You must apply for Centrelink payments using the online system – MyGov. You may undertake this online application in a Centrelink branch where you will receive assistance from staff during your parenting payments process. What Centrelink Parenting Payments are there? Australian families can access a number of assistance payments from the Department of Human Services. These can be accessed if the child is your by birth, adoption or if they are your foster child. Some payments can also be accessed if the child is your grandchild. For more information on this payment, please read this information closely. This is a LUMP SUM (all at once) payment that is tied to Family Tax Benefit A. It’s used when you begin caring for a baby or child who you have recently had come into your care. You can receive it if you are eligible for Family Tax Benefit A (see above) and if you are NOT going to be receiving Parental Leave Pay for the child. Parental Payments and Maternity Payments are payments that are on offer for families who have recently had a baby or had a baby or child come into their care. These payments can benefit mothers and fathers. You can find more information about these particular parenting payments at this link. There is also information provided that discusses leave (paid and unpaid) that you may find helpful. If your child was stillborn, you are still eligible for parental leave pay and dad and partner pay. You may also receive the Family Tax Benefit Bereavement Payment to assist you in your time of need. In 2018, the childcare Centrelink parenting payments were overhauled. The old system saw a BENEFIT and a REBATE applied to families. Now there is one payment – the SUBSIDY. This applies to you if you have a child in approved care. Most families decide to to have their subsidy paid directly to the care facility. This means that their fortnightly rates are calculated with the subsidy factored in and then families pay the remainder. There are other Centrelink parenting payments that can help your family. These payments are more specific to individual circumstances but are well worth investigating if you think they may help you. There is no guarantee that you will receive these payments upon application. This is a case-by-case system that is determined by the Department of Human Services. If you are a mother trying to leave your relationship, Centrelink has a number of important services to help you and your children.